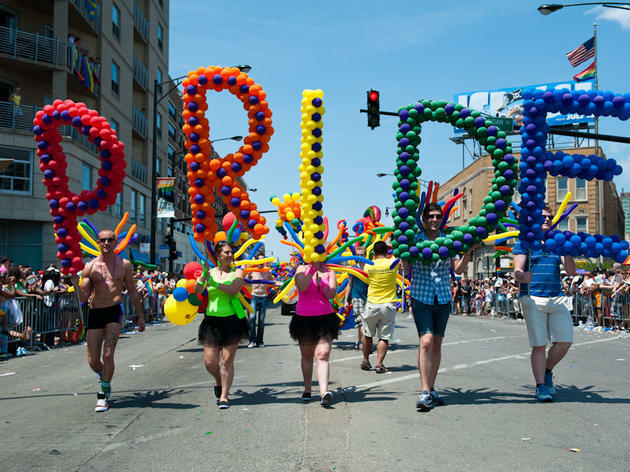 The Chicago Pride Parade is a Chicago tradition spanning more than four decades, but celebrations of gay pride have long since expanded beyond just the Boystown parade. The big event on the last Sunday in June is now accompanied by Pride weekend festivities in alternative gayborhoods like Andersonville and Rogers Park. And LGBTQ-themed cultural offerings including theater, comedy shows and queer-friendly concerts dot the June calendar. 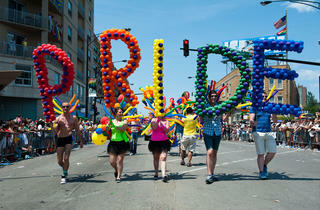 Crank up your favorite gay anthem and start planning out your Pride. We’ll keep adding to the list as dates firm up and new events are announced.